All the world, as some minor poet once observed, is a stage and all the men and women merely players. To act upon this stage you need, of course, a script, and that script was once given to you not as a book but as a rolled up sheet of parchment. You were given a roll and thus you were given a role. 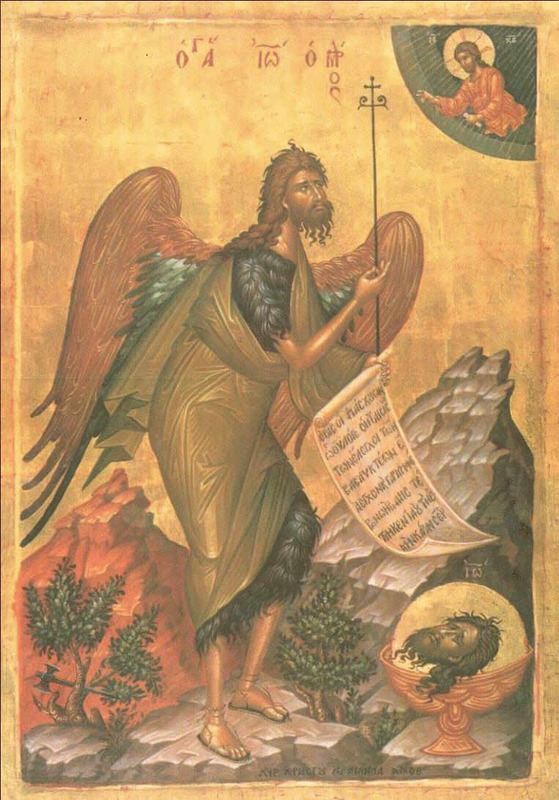 The shift from concrete noun to abstract happened in Medieval French before the word had even arrived on these chilly shores and the first role-player in English was John the Baptist* who "from God hath receiued such a rowle, it being inioyned him, to prepare the way of the Lord." This means that the 98,200 references on the Internet to playing little role rather than a little role read rather awkwardly. Role-play has become a zombie metaphor. If we could forget actors, playing little role would seem fine. But as an actor would only play a little role or a little part, the omission of the indefinite article is liable to raise the thoughtful reader's hackles. Indeed, this whole post comes from a question on the Dear Dogberry page. The first sentence suggests "little or no" and is final. Are elephants irrelevance...s? Yes. The second sentence suggests that pachyderms do something, probably more than you think, and that the writer is now going to explain exactly what small role they play. So, what to do? Should one stay true to the moribund metaphor or stride callously onwards into the waste land of contemporary usage? I can't say I'm sure. I would only write of playing a little role, and when I want to dismiss something as an irrelevant elephant I shall use another phrase entirely. While we're on the subject of actors and their parts, I should inform you that winging it has nothing to do with flying, it is rather instead what an actor does when called in to play a role at short notice and is forced to learn his lines in the wings of the theatre. He can only reasonably do this if he has been given a small roll. 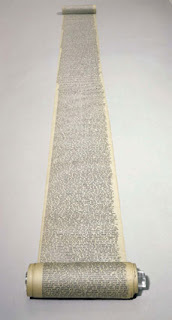 Jack Kerouac wrote On The Road on one huge roll of paper. That is the only interesting thing about the book. *So far as I can tell. Does the same apply to "little aptitude", "little appetite" etc? By the way, thanks for "winging it" - insofar as I had ever considered it I suppose I must have thought it was related to a wing and a prayer, but the acting derivation is much more satisfying. I think that things like appetite or desire are fine because they are abstract nouns and not discrete variables (see this post). I have little money, but I have a little car. Are these actors in the wings also prone to whingeing; what with the short-notice mugging and everything? Imagine my delight to find an entire post in answer to my question! Thank you for your insight. You're right, of course, that the indefinite article gives the phrase more importance, so it is understandable how the phrase has come to be used without it. I still don't like the sound of "playing little role," however, and like your advice to recast a sentence to avoid the phrase entirely. Truman Capote on Kerouac: that's not writing; that's typing.